“Curation is one of the most important things that players deserve these days. There’s a tremendous amount of content available for people to find, and yet it’s very difficult to find. One of the ways that … this label that we’re establishing can participate is by curating important voices, really innovative work, and putting it out there under our publishing label.” – Tracy Fullerton, founding director of USC Games. The first academic publishing label for games in the world, USC Games Publishing offers opportunities for students, faculty, and innovative independent designers to have their non-traditional games released to the marketplace. Its the first release for the label, Chambara, was created and developed by a team of students here at USC Games under the mentorship of faculty and alumni during its time as both an Advanced Game Project and member of the Summer Bridge Program. Chambara is a local multiplayer stealth-deathmatch game distinguished by it sophisticated aeshetic design. The game environments and characters use only two colors, allowing players to seamlessly camouflage themselves at any time. This empowers players to sneak, search, and ambush each other in dramatic, stylish duels. The title was awarded a student BAFTA in 2015 and came to PlayStation 4 in the summer of 2016 as a the premiere title for the USC Games publishing label. Following Chambara, the label has since released three faculty research projects on PlayStation 4: Walden, a game, The Night Journey, and The Cat and the Coup, all of which are critically acclaimed titles breaking new ground in game culture. 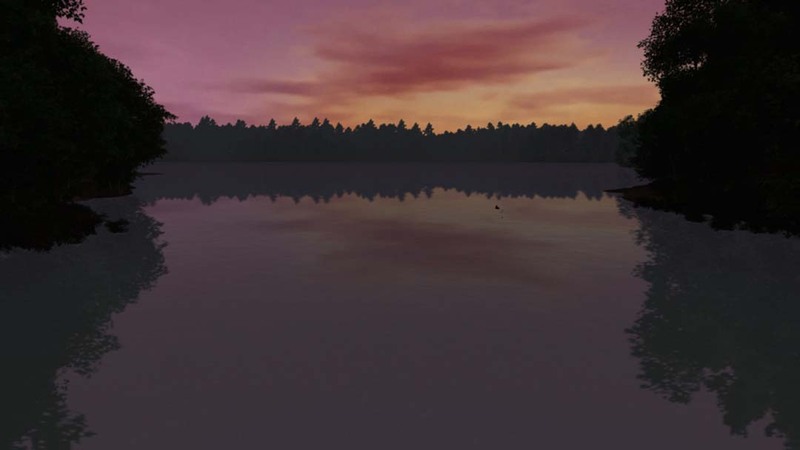 Walden, a game is an exploratory narrative and open world simulation of the life of American philosopher Henry David Thoreau during his experiment in self-reliant living at Walden Pond. Created by Professor Tracy Fullerton and a team of students and research staff in the Game Innovation Lab over the course of a decade of work, Walden was awarded Game of the Year by the Games for Change Festival in 2017 as well as Most Significant Impact. The game, which was funded by grants from the National Endowment for the Humanities and the National Endowment for the Arts, has been exhibited all over the world at venues such as Sundance New Frontiers, IndieCade, Games for Change, the Smithsonian American Art Museum, SFMOMA, and the Davos World Economic Forum. It is also being used in classrooms across the nation and is an exciting example of how faculty research in games can have impact as a commercial product, as an educational tool and as an artistic exhibit. It launched for PC and Mac in the summer of 2017, for PlayStation 4 in 2018 and will launch on Steam and Xbox in mid-2019, making it the most widely accessible title on the USC Games label. 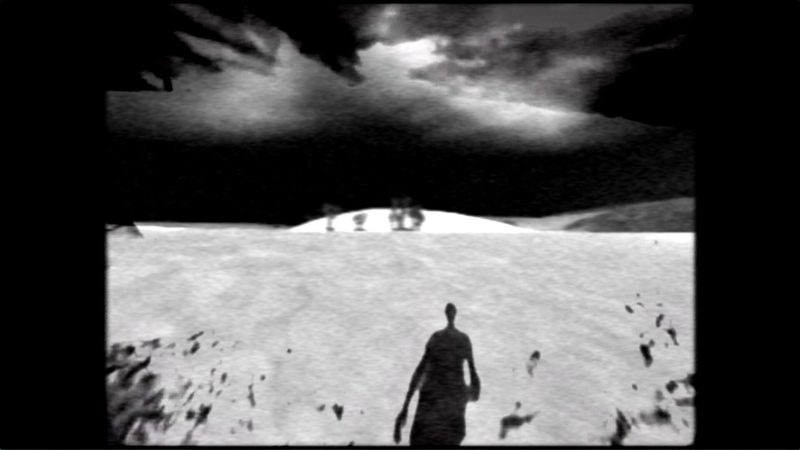 The Night Journey is a unique collaboration between media artist Bill Viola and game designers at the Game Innovation Lab. Funded by one of the first National Endowment for the Arts grants for the creation of a video game artwork, the team at the Game Innovation Lab, led by Tracy Fullerton, worked to create an explorable and mysterious experience that evoked in the player the sense of a spiritual journey. Using both game and video technologies, The Night Journey tells the universal story of an individual’s journey towards enlightenment. The game was awarded Most Sublime Experience by IndieCade and has been on exhibit around the world for the past decade. USC Games Publishing brought this groundbreaking art game to home users on PlayStation 4, PC and Mac in the summer of 2018 and has become a perfect example of the kind of cultural curation we hope to achieve with the publishing label. The Cat and the Coup is another critically acclaimed art game, in which you play as the cat of Dr. Mohammed Mossadegh, the first democratically elected Prime Minister of Iran. In this politically smart game, you (as the cat) coax Mossadegh back through significant events of his life by knocking objects off shelves, scattering his papers, and scratching him. 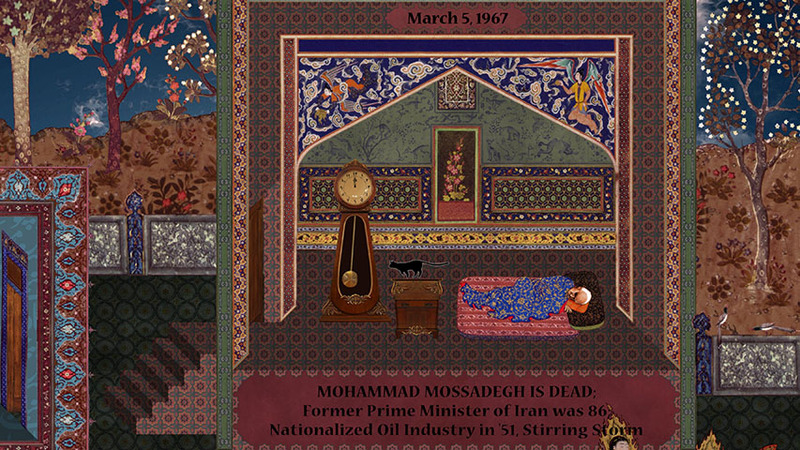 The game, situated within the traditions of Persian miniature art form and cold war foreign policy, asks players to consider their connection to Iranian history. The Cat and the Coup is both about the relationship between the Western video game player and Mossadegh and, by extension, the United States and Iran. It lays a foundation for today’s critical question – how do the people know when their democracy is threatened? It has been exhibited around the world as an art game and was also the winner of the IndieCade Documentary Game award, showing how non-fiction games can also integrate with art and expression. As can be seen by the variety of projects represented in this initial slate of offerings, the USC Games Publishing label is not just the newest offering of USC Games to provide unique educational opportunities for our students, it is an important vehicle for the distribution of games that broaden the cultural discussion of games as works of art, education and political discourse. In the same way that academic press imprints such as The MIT Press currently play a critical role in publishing important written works, so USC Games Publishing will similarly publish important works of digital interactive play. More information about the launch of the label can be found at: The US’ Top Game Design School Will Now Publish It’s Own Games, from Wired.